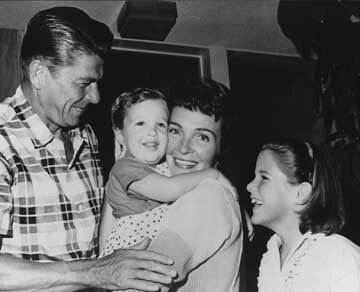 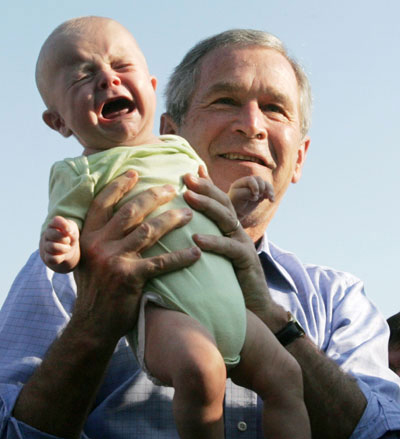 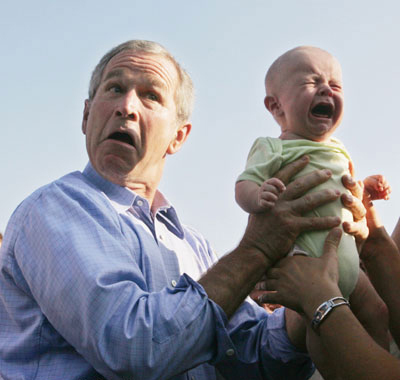 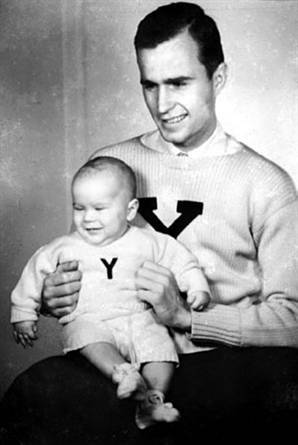 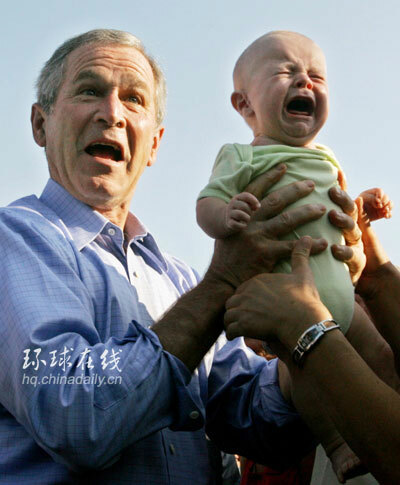 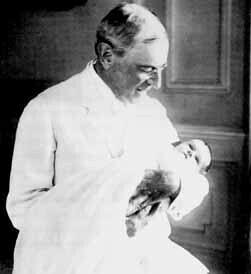 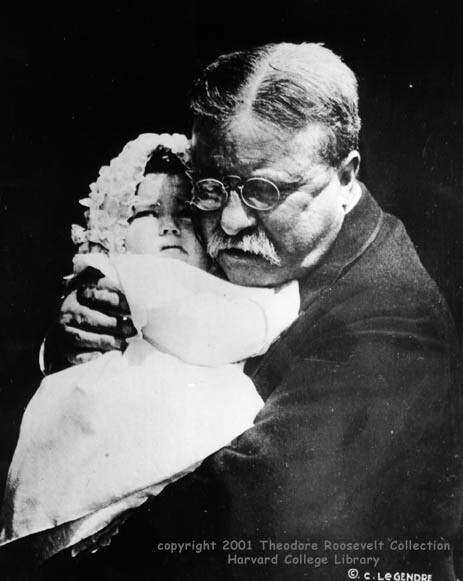 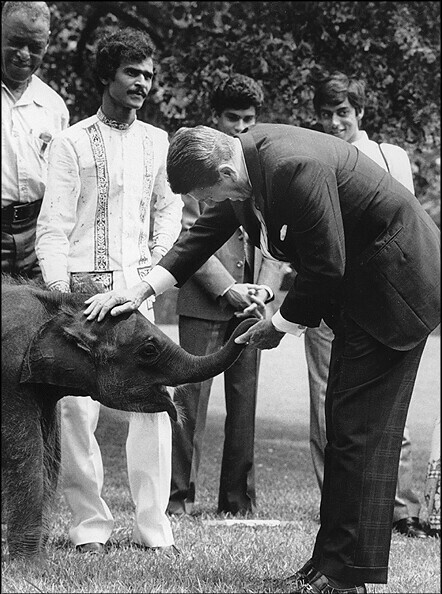 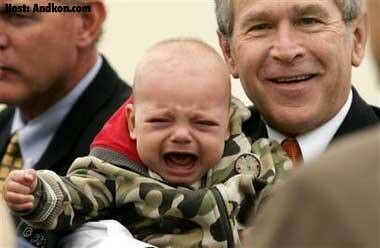 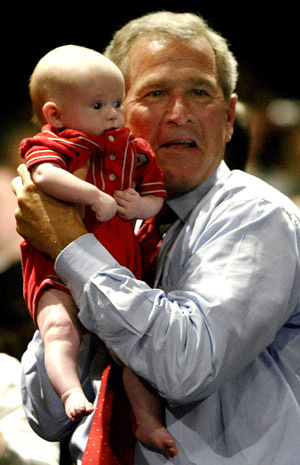 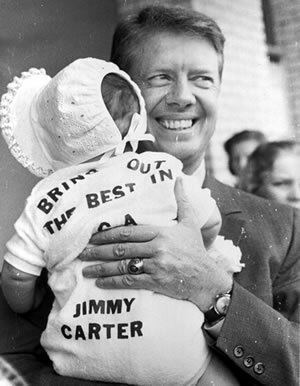 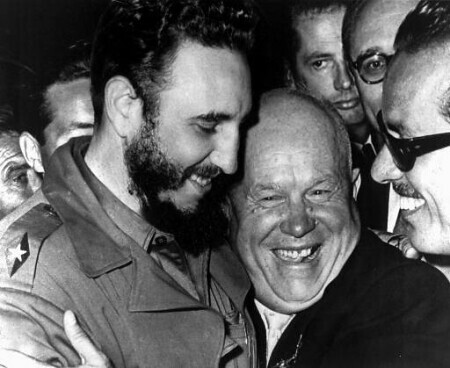 There is something irresistible about pictures of presidents holding babies. 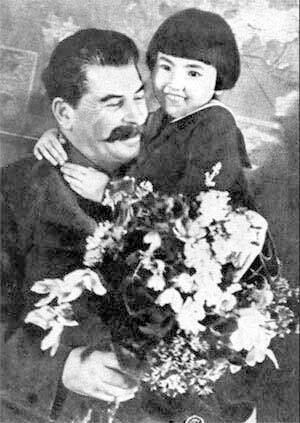 The little girl photographed here with Stalin in 1936 (Gelya Markizova) presented him with a bouquet of flowers (the photo was cropped to eliminate another figure who appeared to the side of Stalin, the first secretary of the Buryat Mongol ASSR, M.I. 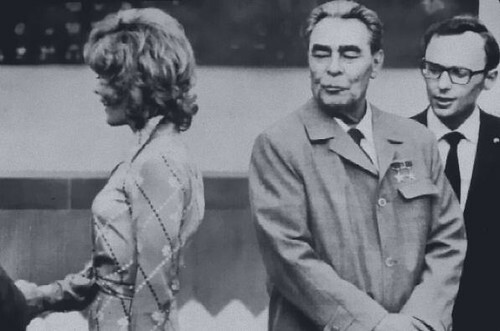 Erbanov). 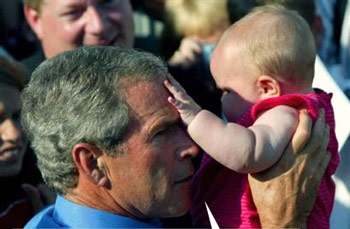 The story of this girl after this is quite tragic. 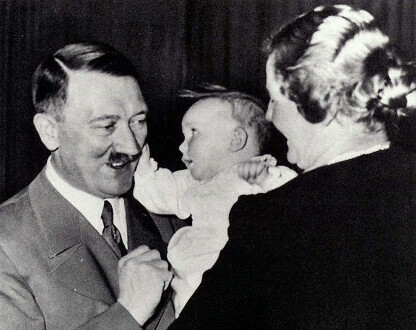 Her parents were murdered just a year after the photograph was taken. 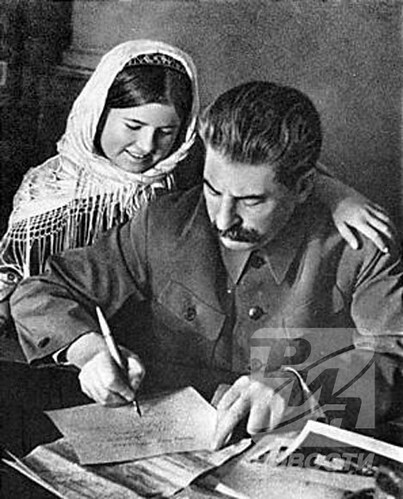 The father, second secretary of the Buryat Mongol ASSR, was charged with spying for Japan and shot; the mother was killed as the wife of an enemy of the people. 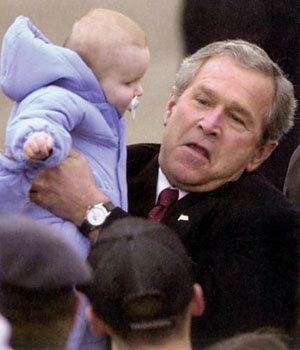 Apparently you'd be significantly safer if you hugged him yourself. 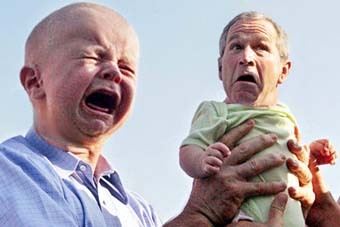 READ THE WHOLE "WEIRD FACES" SERIES! 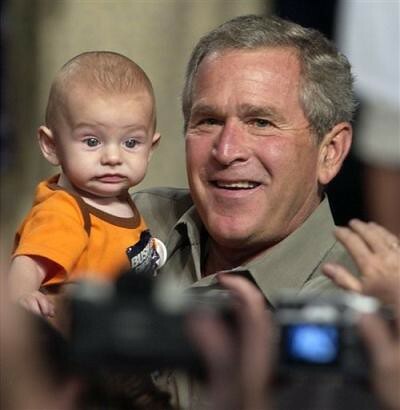 Why do politicians always go for babies to be photographed with on their campaign trail...I would never let one of them hold mine to try and use them as a boost to their popularity. 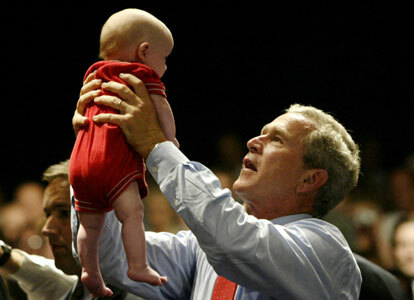 Its wrong as far as I am concerned to use babies and children to get their policies across.